How To Stream On PS4: Twitch, YouTube, and More! You are at:Home»Entertainment»Gaming»How To Stream On PS4: Twitch, YouTube, and More! Love gaming? Have a PS4? Then, you likely want to stream your gameplay to your friends and fellow video game addicts. 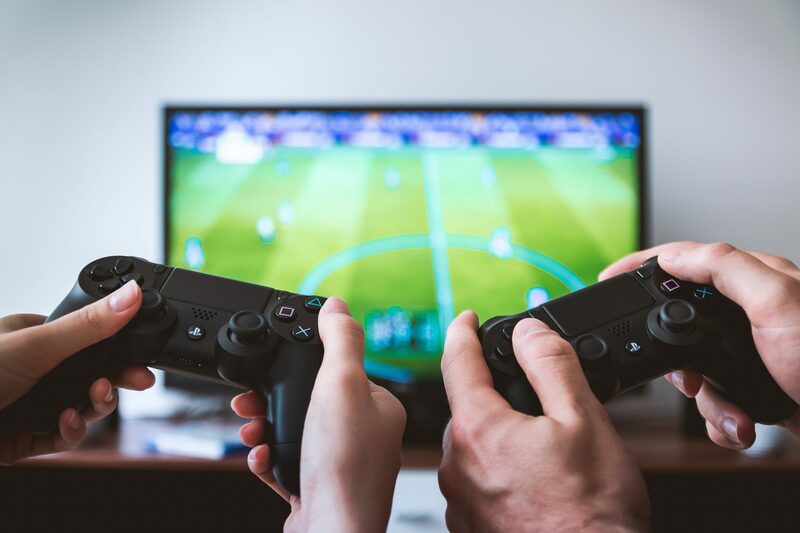 The most popular channels to stream PS4 gaming sessions to are YouTube, Facebook, and Twitch. Below, we describe the step-by-step process of how to stream on PS4. *Make sure you have set-up your Playstation Camera and Microphone Audio prior to streaming. Before starting the below steps, make sure you have the Twitch app on your PlayStation 4. You can find it by going to the PlayStation Store and searching Twitch. Step 1: Go to the PlayStation 4 game that you want to stream on Twitch. Step 2: Click on Share. Step 4: Log into your Twitch account or create one if you don’t have an account already. Step 5: On your broadcast page, name your broadcast title and set other streaming features. Step 6: Click Start Broadcasting. Step 1: Go to Settings ￫ Your PlayStation Network ￫ Link With Other Services. Step 2: Select YouTube, and sign into your account. Step 3: Then, go to the game that you want to stream. Step 5: Select Broadcast Gameplay. Step 5: Click on YouTube. Step 6: Set your broadcast title and streaming options. Step 7: Choose Start Broadcasting. If you’re broadcasting from a PS4 Pro to YouTube, the broadcast quality can go up to 1080p, but it does depend on the network traffic. Step 3: Click on Create Live Stream. Step 4: Choose where you want to stream your PS4 gameplay; Your timeline, a group, a page, or an event. Step 5: Enter the video game your playing, the title of your stream, and short post description. Step 6: Enter your Server URL and/or Stream Key on your PS4 console. Step 7: Once you see a Facebook Live preview of your game, click on Go Live. 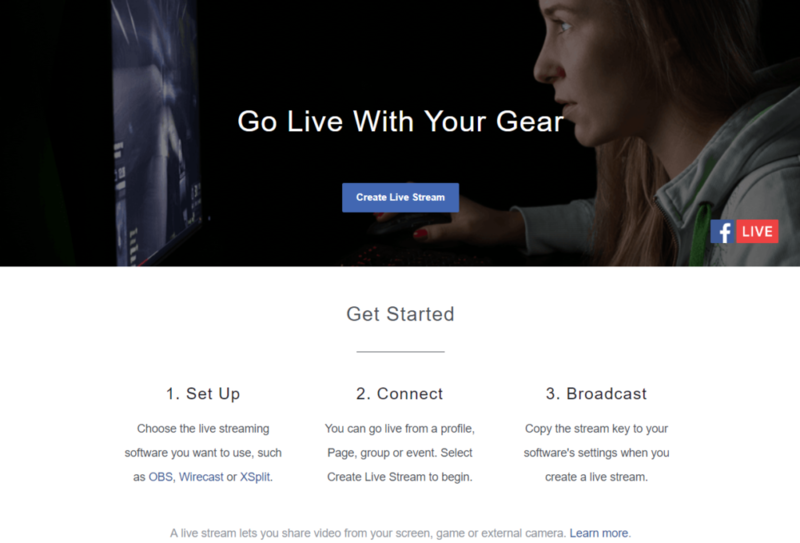 Now you know how to stream on PS4 to YouTube, Facebook, and Twitch. With whatever game you’re playing, whether it be Fortnite or Battlefield V, have fun! You Also Might Like: Awesome Fortnite Twitter Fan Tweets You’ll Love!